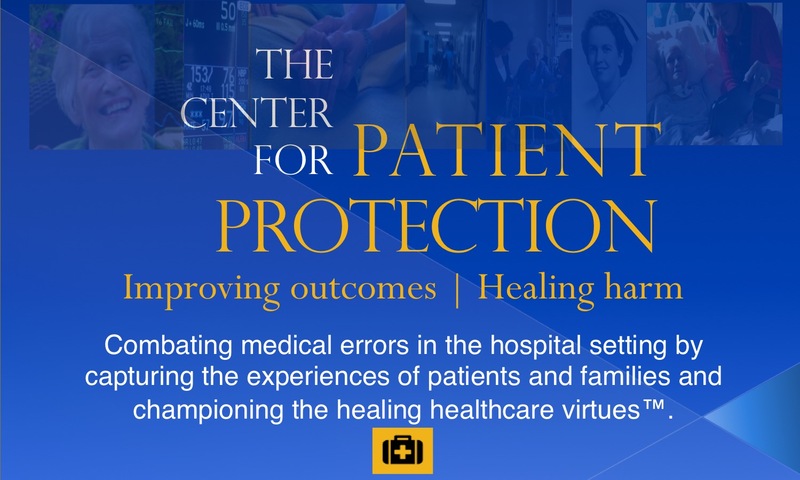 The Center for Patient Protection is the champion of patients and families in seeking safer care, in combating the effects of medical errors and in capturing their experiences to improve patient safety for everyone. 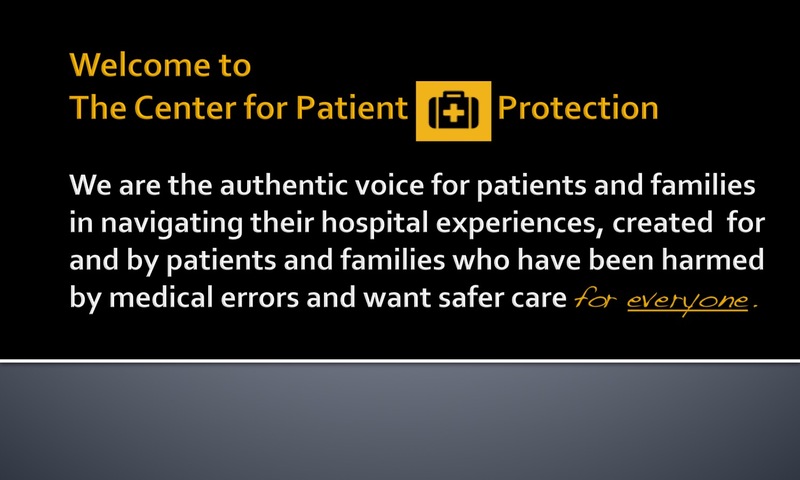 Founded by Kathleen Finlay, and dedicated to the memory of her late mother, Lorraine Finlay, and her shocking ordeal involving thousands of documented medical errors in the hospital setting, The Center for Patient Protection gives voice to the countless experiences of patients and families worldwide. 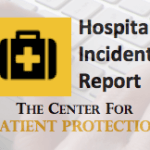 We advocate for those who are dependent upon safe and respectful care in the hospital setting and are too often caught in the life- altering grip of avoidable medical errors. Every day, The Center is regularly visited by top healthcare providers, policy makers and healthcare media from around the world. 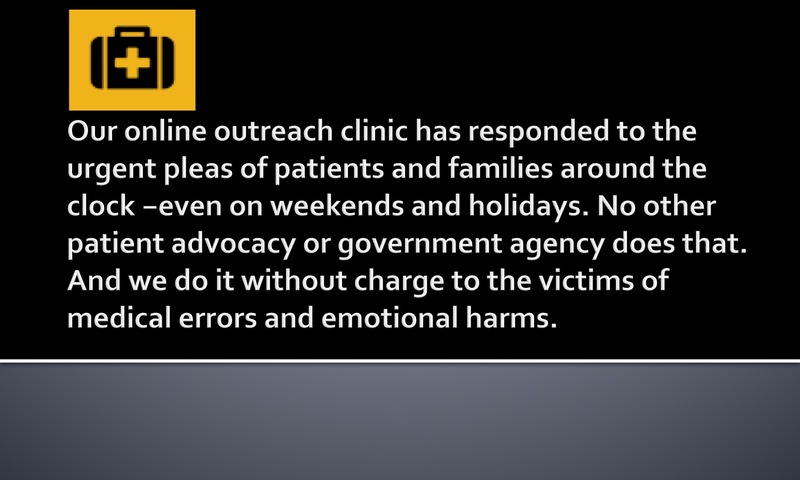 Our online outreach clinic, unique to The Center, answers the concerns of, and provides support to, patients and families in every major country. Our experienced-based approach to what we call true 21st-century patient and family engagement has influenced positive outcomes for thousands of patients and families over the years and has played a vital role in saving lives and reducing emotional trauma. Whether you are a patient, family, healthcare professional, provider or member of the media, what we do can help you, too. 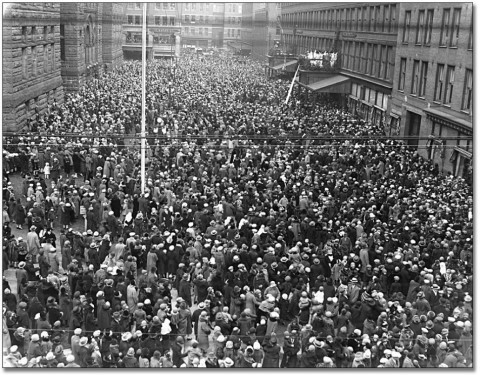 Please remember that The Center for Patient Protection is entirely funded by Kathleen Finlay, who, in honour of the spirit of caring that defined her mother's life, decided that The Center would not charge vulnerable patients and families for its work, especially when it has the potential to be life-saving. 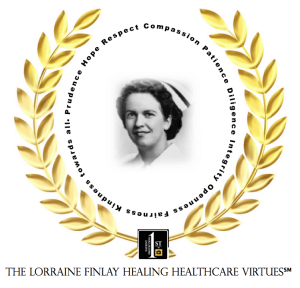 We are guided in everything we do by what we have called the Lorraine Finlay Healing Healthcare Virtues. This site is intended primarily for the benefit of patients and families and those who serve their healthcare needs. It is not intended for the benefit of those who just lift our work and appropriate it to themselves, which occurs on a regular basis. 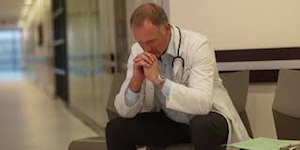 Medical errors in the hospital setting are the third leading cause of death in the United States and Canada; they leave millions more injured and emotionally traumatized and add unnecessary billions to the costs of healthcare systems. 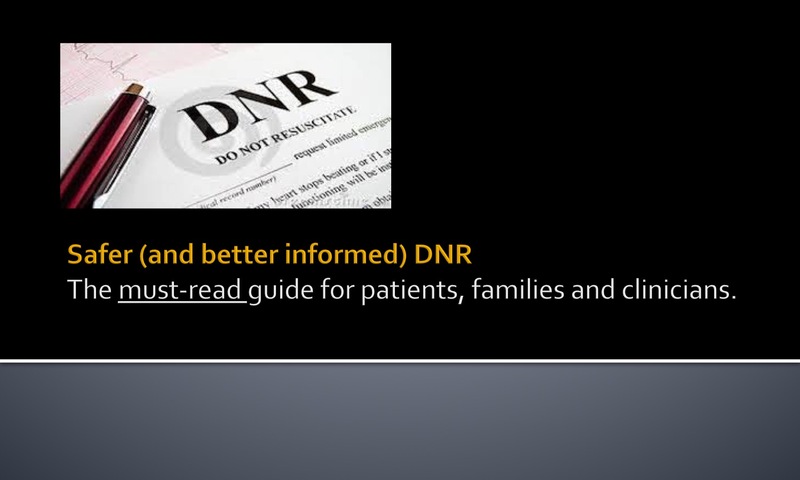 A safe patient is an informed patient. 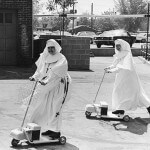 In health­care, hav­ing the right infor­ma­tion can mean the dif­fer­ence between life and death. 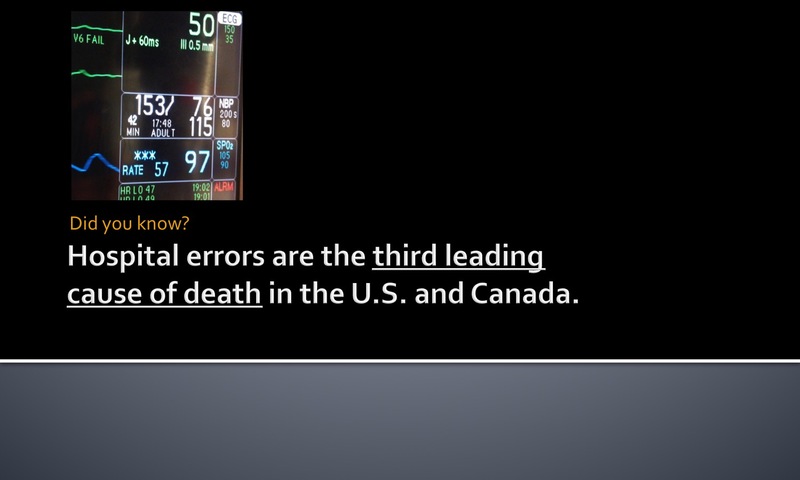 What few patients and fam­i­lies know is that med­ical errors and infec­tions in the hos­pi­tal set­ting are the third lead­ing cause of death in the Unit­ed States and Cana­da. Tak­ing hun­dreds of thou­sands of lives each year, hos­pi­tal harm claims more lives in both coun­tries than strokes, Alzheimer’s, breast can­cer, kid­ney dis­ease and auto­mo­bile acci­dents com­bined. You’ve heard plen­ty about those caus­es of death over the years. Chances are you’ve heard very lit­tle about hos­pi­tal harm. Yet in the U.S., stud­ies have shown that one-in-three patients will face a mis­take dur­ing their hos­pi­tal­iza­tion, which can range from a med­ica­tion error or a fall to a sur­gi­cal blun­der or hospital-acquired infec­tion. Some of these mis­takes can be cor­rect­ed; some have more last­ing con­se­quences. Some lead to per­ma­nent dis­abil­i­ty, which was the case with the moth­er of The Center’s founder. And some lead to death. Learn about the risks that can face a patient in the hos­pi­tal. 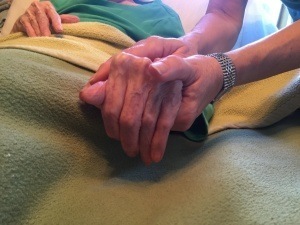 Under­stand your rights to be ful­ly engaged in your care or in a loved one’s. Know what to do if harm occurs. Explore the issues on our web­site. 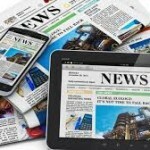 Fol­low the links to rec­om­mend­ed resources and fur­ther read­ing. View the videos we have col­lect­ed. Above all, don’t take any­thing for grant­ed. Being a safe patient, or a care­giv­ing fam­i­ly mem­ber, in a hos­pi­tal today can be a full-time job. Know the toll it can take. Be pre­pared for the chal­lenge that lies ahead. 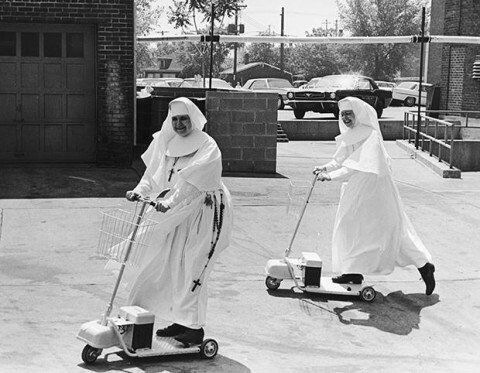 For the most part, our hos­pi­tals are mar­velous places of heal­ing and care. Just be aware that things can go wrong. Being informed can help reduce that risk. A safe patient is an engaged patient. 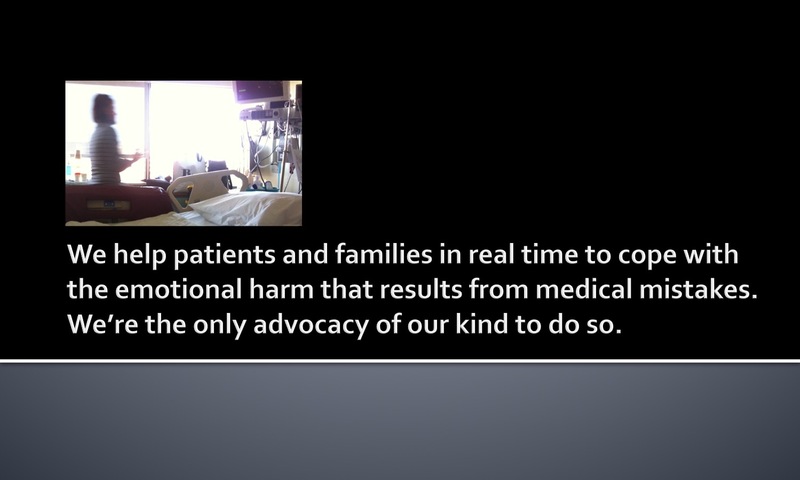 In fact, patient and fam­i­ly engage­ment is con­sid­ered the gold stan­dard in safe hos­pi­tal care. It puts the patient at the very cen­ter of the care team. 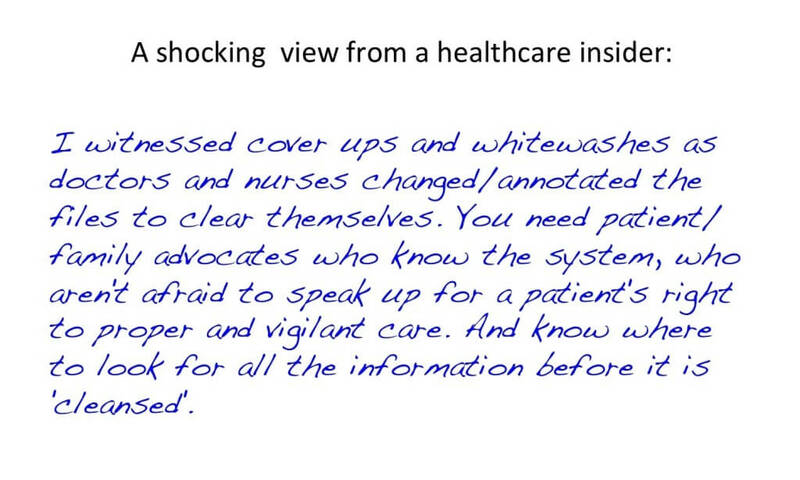 It rec­og­nizes that he or she has the right to be informed and con­sult­ed about every phase of care and to be treat­ed with respect and com­pas­sion. It sup­ports the vital role that fam­i­lies play when a loved one is hos­pi­tal­ized and it struc­tures hos­pi­tal poli­cies, like unre­strict­ed vis­it­ing hours, to reflect that real­i­ty. To stay safe, patients and fam­i­lies need to be vig­i­lant, ask ques­tions and be ready to act if things don’t seem right. True patient and fam­i­ly engage­ment has con­sis­tent­ly been shown to con­tribute to more pos­i­tive out­comes for patients and fam­i­lies. You should look on the provider’s web­site for more infor­ma­tion about where it stands on both patient-centered care and patient and fam­i­ly engage­ment. Keep a com­pre­hen­sive jour­nal of your hos­pi­tal stay, or your loved one’s, from start to fin­ish. 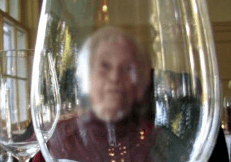 If you’re a fam­i­ly mem­ber, make sure you have it with you while vis­it­ing. Make detailed notes about the care that is being pro­vid­ed, as well as any sig­nif­i­cant con­ver­sa­tions and inter­ac­tions with health­care pro­fes­sion­als or hos­pi­tal admin­is­tra­tors. Always make sure to get their name and occu­pa­tion or posi­tion in the hos­pi­tal. Med­ical records (which include, for exam­ple, doctor’s orders, progress notes, med­ica­tion admin­is­tra­tion charts and test results) don’t always tell the whole sto­ry when it comes to hos­pi­tal harm. Vital infor­ma­tion may be left out. 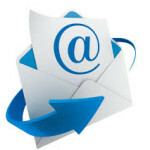 If you have your own accu­rate record, that can help in forc­ing prop­er dis­clo­sure and account­abil­i­ty. Make sure you know about the provider’s com­plaint process and the means of esca­lat­ing con­cerns if you feel you are not being lis­tened to or signs of dete­ri­o­ra­tion are occur­ring in the patient’s con­di­tion with­out ade­quate expla­na­tion or atten­tion. Your engage­ment as a patient or fam­i­ly mem­ber is key to keep­ing safe. 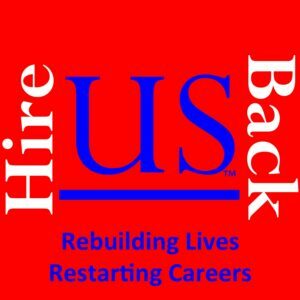 We have cre­at­ed a num­ber of tools and resources on this site to help you in that mis­sion. You may wish to look at our take on what patients and fam­i­lies want in their hos­pi­tal expe­ri­ence. This is what we have been con­sis­tent­ly told by patients and fam­i­lies around the world. 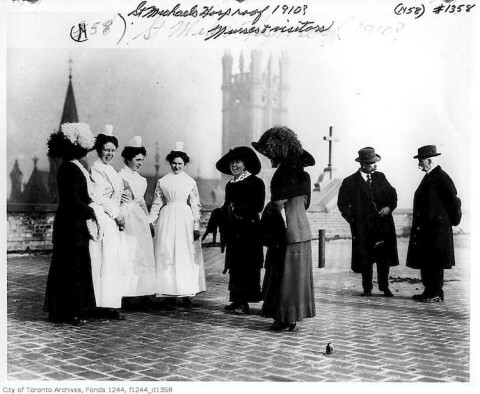 It is also the cor­ner­stone of hos­pi­tal prac­tices that are patient and fam­i­ly engagement-friendly. But even if you’re not a patient or a fam­i­ly mem­ber, you have a stake in stop­ping this dead­ly, and cost­ly, epi­dem­ic of harm. One way or anoth­er, we all pay the costs of med­ical errors — as patients and fam­i­lies, con­sumers, employ­ers and tax­pay­ers. 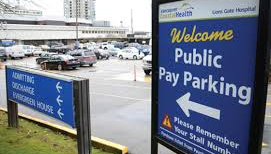 If we’re lucky, we’ll just pay in high­er health insur­ance pre­mi­ums and increased tax­es. Med­ical errors in hos­pi­tals add tens of bil­lions of dol­lars to health­care bills every year. Some actu­ar­i­al experts have put the total fig­ure, includ­ing direct and indi­rect costs, at clos­er to one tril­lion dol­lars annu­al­ly. But the sad fact is that too many of us pay for this avoid­able epi­dem­ic with much more than high­er insur­ance pre­mi­ums and tax bills. We pay for it with the lives of our loved ones and the dev­as­ta­tion of our fam­i­lies. 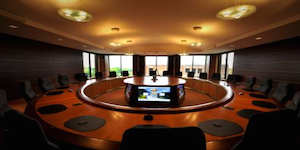 Take a look at our projects and caus­es. Become a cham­pi­on of patient safe­ty your­self. Let us know how you would like to help. If you have a sto­ry about med­ical harm, con­sid­er shar­ing it. 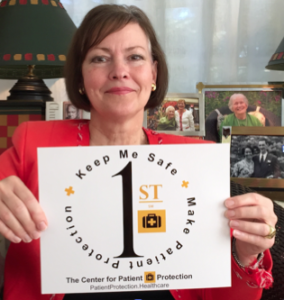 Help pro­mote our cam­paign to make Patient Pro­tec­tion 1stSM on your web­site or blog, or on Twit­ter, Face­book and oth­er social media. Tell us about your ideas to end the epi­dem­ic of hos­pi­tal harm and how we can improve our mes­sage. Togeth­er, we can shine a dis­in­fect­ing spot­light where it belongs: on the dev­as­ta­tion caused by the epi­dem­ic of hos­pi­tal harm and the steps need­ed to end it — start­ing with what works best for patients and fam­i­lies, and by mak­ing Patient Pro­tec­tion 1stSM in every aspect of care. 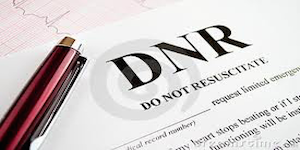 A safe patient is a pro­tect­ed patient. But you need to take steps as a patient or fam­i­ly mem­ber to ensure that pro­tec­tion. Let your health­care pro­fes­sion­als know that you expect them to fol­low every means to keep you safe. Ask ques­tions and speak up if you have any doubts about what is hap­pen­ing. If you see some­thing or feel some­thing that does not seem right, say some­thing. 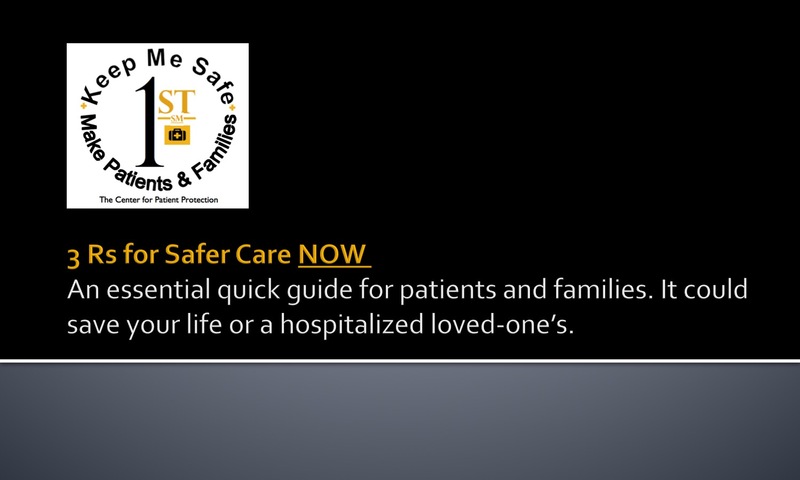 Know­ing some key real­i­ties of hos­pi­tal care today can help you or a fam­i­ly mem­ber to min­i­mize the risk of harm. The first, which many patients and fam­i­lies do not know, is that med­ical errors and infec­tions occur in hos­pi­tals every day. They claim hun­dreds of thou­sands of lives in the Unit­ed States and Cana­da each year and leave many times that num­ber injured. In fact, hos­pi­tal harm is the third lead­ing cause of death in the U.S. and Cana­da. Most of this harm is avoid­able. You need to be espe­cial­ly alert to the risk of infec­tions in hos­pi­tals (which take more than 100,000 lives among U.S. and Cana­di­an patients every year), as well as the dan­gers of falls, pres­sure ulcers, sur­gi­cal mishaps and med­ica­tion errors. 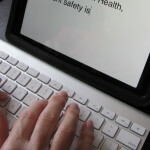 Most hos­pi­tals know what the best prac­tices are for reduc­ing these risks. 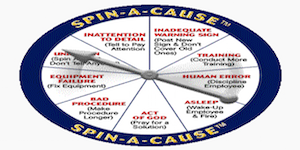 You may wish to have a dis­cus­sion with your clin­i­cal care team mem­bers about what they are doing to min­i­mize them in your case. You can find more infor­ma­tion below. 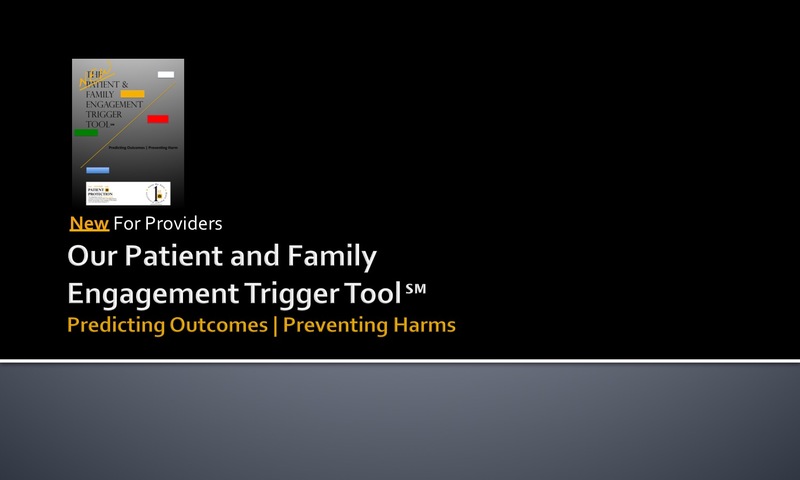 We have pro­vid­ed a num­ber of resources, includ­ing videos, on this site to help keep patients pro­tect­ed and to help fam­i­lies and providers make patient pro­tec­tion first. Here are some oth­er help­ful links. You can also check out our Ten Rea­sons for Mak­ing Patient Pro­tec­tion 1stSM, which sets out the kind of care you are enti­tled to expect and the best providers always deliv­er. When it comes right down to it, no patient or fam­i­ly can ever be expect­ed to know all the steps that can and should be tak­en in their care; but they can and should expect that health­care work­ers and pro­fes­sion­als do and will. Nor can they know all the evidenced-based rec­om­men­da­tions and best prac­tices that should be fol­lowed for their safe­ty; but they are enti­tled to rely upon providers and pro­fes­sion­als to fol­low them. 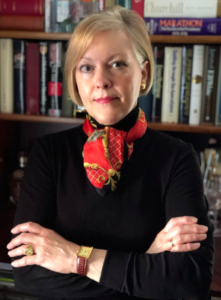 Mak­ing sure that more patients and fam­i­lies insist upon a safer health­care cul­ture, and more providers respond to that call, is the dri­ving force behind the cre­ation of The Cen­ter for Patient Pro­tec­tion and its cam­paign to make Patient Pro­tec­tion 1stSM. 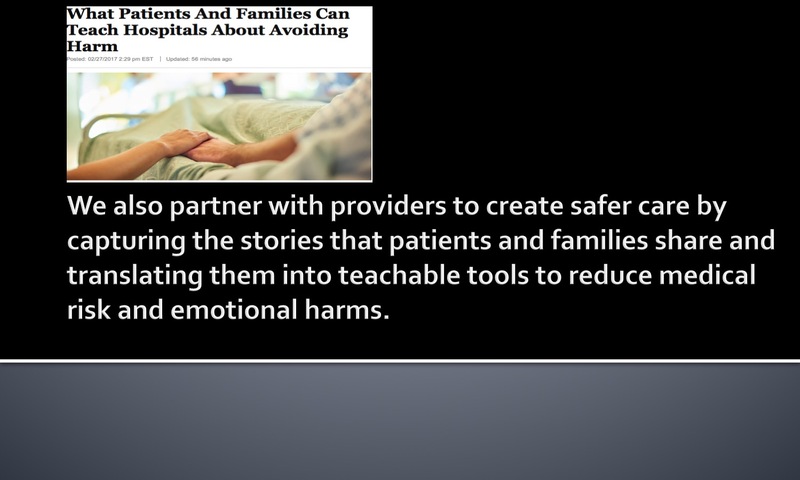 The definitive guide for patients and families and a powerful learning tool for healthcare providers and clinicians looking to reduce medical errors and risks in this critical area of patient care. 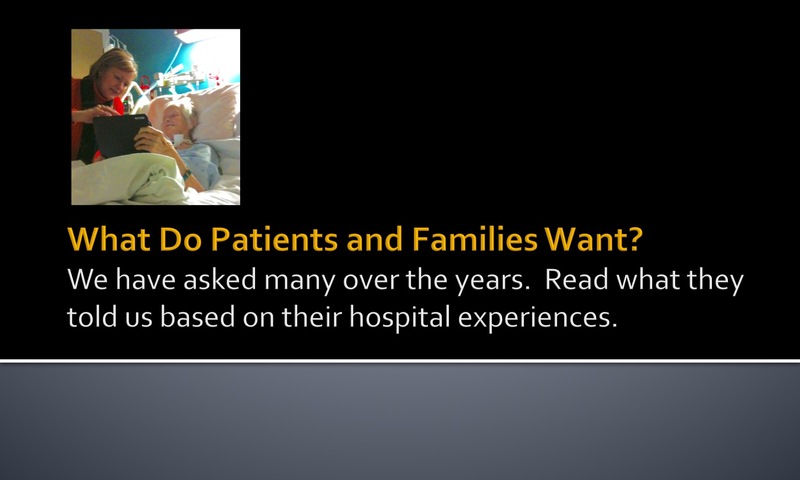 What do patients and families want when it comes to healthcare, and, especially, during a hospital stay? 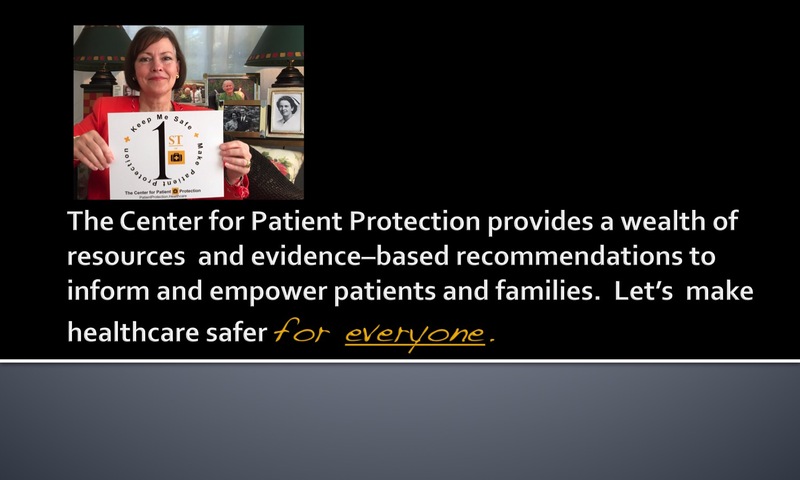 The Center for Patient Protection believes that is a question that needs to occupy the attention of more healthcare providers and professionals. It’s not just a patient in that bed. It's a sacred trust. 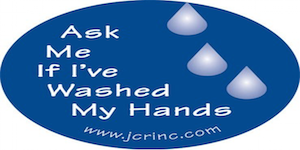 Hospital-acquired infections never send a calling card before they show up in a patient’s room. But patients and families will always know after they’ve arrived.